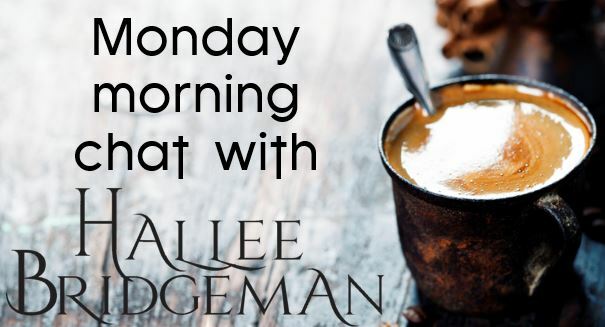 Monday Morning Chat 5/7/18 – My Production Schedule – and a GIVEAWAY! I really appreciate all of the questions that I get from my readers. Today I’m showing you my production schedule, which will go through the end of 2020. 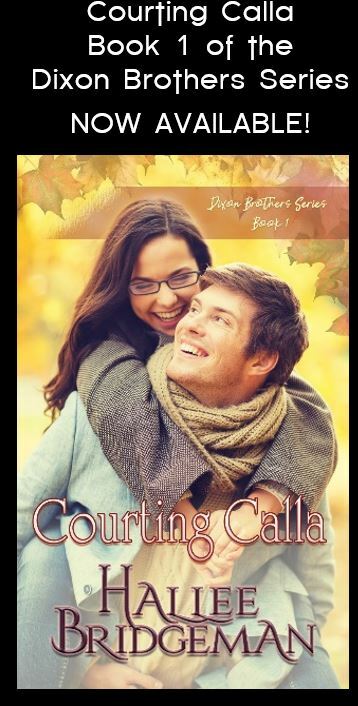 Click this link to enter to win the coffee cup Hallee showed you and any of your choice of her ebooks. 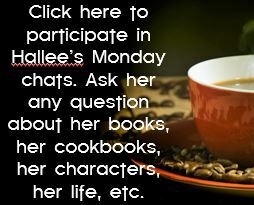 This entry was posted in About Hallee, Blog, Writing Life and tagged author chat, author interview, coffee and chat, inspiration, monday chat, production schedule, q&a with author, story inspiration, writer brain, writer life, writing schedule. Bookmark the permalink.